You are at:Home»Current affairs»Is the party over for the rand? Is the party over for the rand? The rand reached a three-year high after Cyril Ramaphosa was sworn in as head of state on 15 February, fueling optimism among investors that management of South Africa’s economy will improve. Benchmark bond yields fell to levels last seen in 2013, while stocks had their best week in more than eight years. With the rand paring some of its advance this week, traders are divided about whether there’s scope for further gains. Citigroup Inc. thinks the market has run ahead of itself, and took profit on its rand and interest-rate bets this week. JPMorgan Chase & Co agrees, but is staying put in the absence of any near-term triggers to spark a correction. Société Générale, on the other hand, increased its overweight exposure to South African sovereign debt, while Standard Chartered is betting on further rand strength. Momentum indicators suggest the rand’s not about to surrender its gains. The dollar’s 14-day relative strength index versus the rand has remained above the 30 level since the beginning of February, and is moving higher. 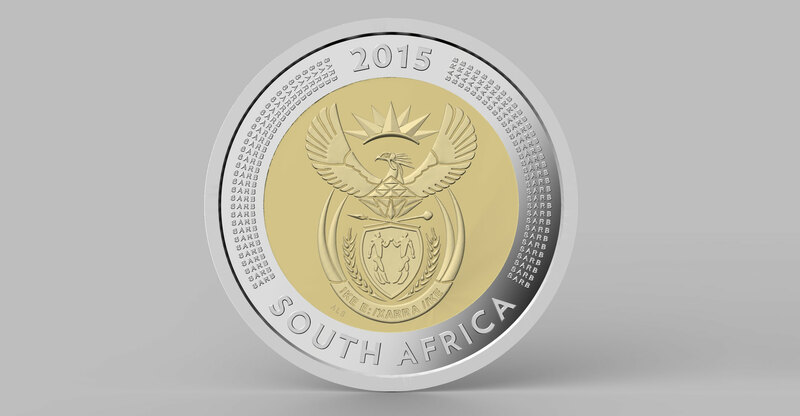 A level below 30 indicates to some traders that the rand has strengthened too quickly and is due for a correction. While a reading just above 30 hardly suggests further rand gains, it also indicates that the market’s not yet ripe for a retreat. While JPMorgan sees the rand at about 7.5% overvalued, the currency’s real effective exchange rate — a measure of its value against a basket of majors — is close to its long-term average, suggesting it’s about as fairly valued on a trade-weighted basis as it’s been in the past 10 years. Short-term risks — such as a downgrade of rand debt to junk by Moody’s Investors Service — are diminishing, so there’s nothing to push the rand off its pedestal for now, JPMorgan’s Anezka Christovova wrote in a note to clients. The rand’s implied volatility is on the decline from the elevated levels it reached during the leadership battle between Ramaphosa and Jacob Zuma. That suggests traders are anticipating price swings to narrow even as short-term risk factors — including Wednesday’s budget presentation and the debt-rating review by Moody’s — approach. The premium of options to sell the currency versus those to buy it, known as the 25-Delta risk reversal, is also ticking lower as traders cut back on bearish bets.